A man’s style matters a lot. He has to look great to attract women and also to feel more confident about himself. Not just his business casual and everyday wear but, his hair, the way he speaks and behaves, influences his style. 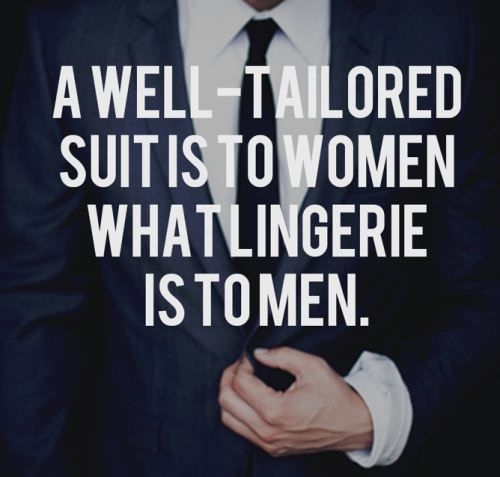 Here are some interesting style quotes for men who want to steal all the shows. 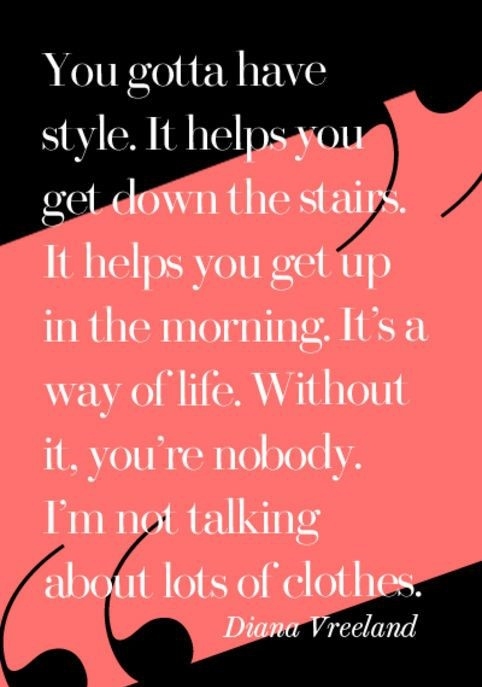 You too can improve your style by getting inspiration from these quotes. To be stylish is to not give a damn to what others say about you. 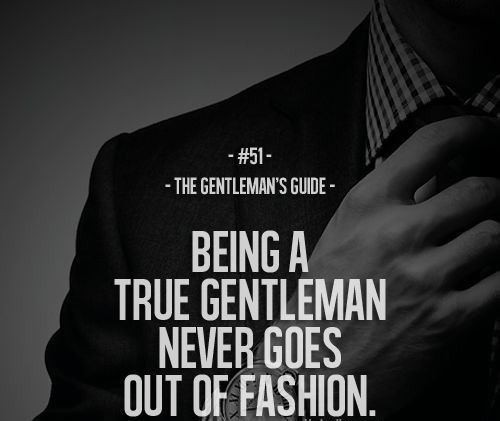 Stay a gentleman, it is never outdated. 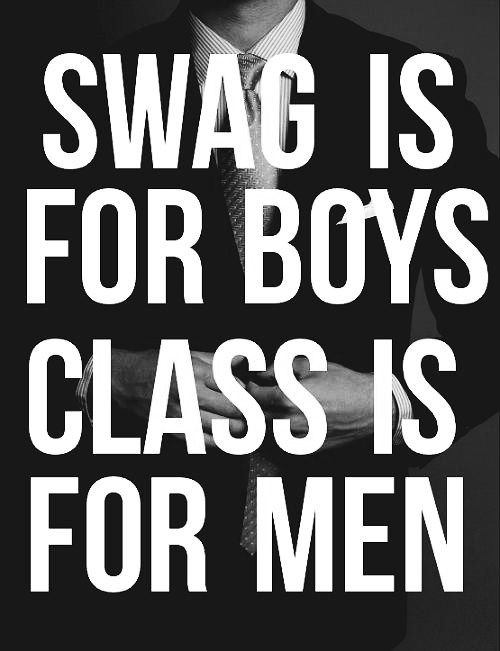 Be a man of class! Simple and elegant style is always in fashion. 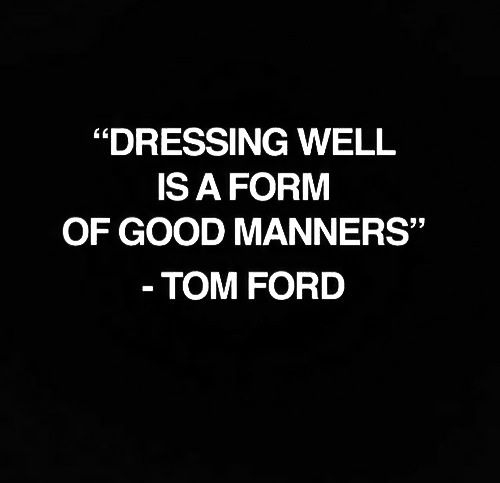 Good manners and good dressing are interconnected. 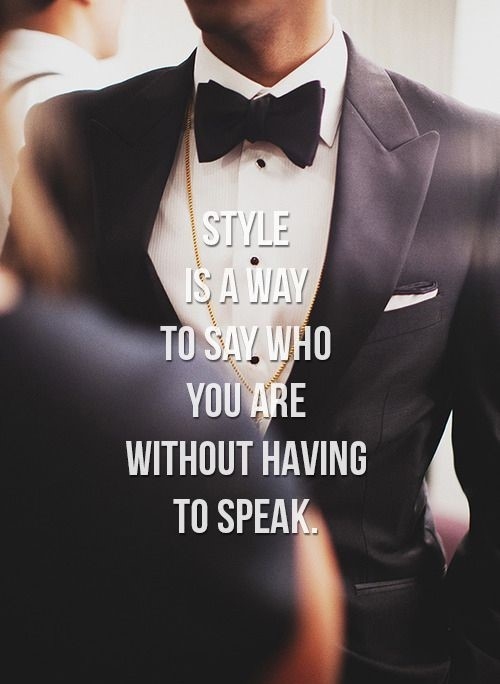 Your style explains who you really are. Dress better to defeat them. Wear the best clothes possible. Your clothing style is a form of self-expression. With sky-high ambitions, you should have great style. Ideal look for a man! Best formula to look stylish! A well-tied tie is really important. Look your best on the runway of world. Clothes and manners help improve your look. All of it, for the most killing style. All these style quotes for men insist on creating your own unique style. Another great reason to look stylish! Look so stylish that the world remembers you for it. Fashion sets you free and makes you comfortable.